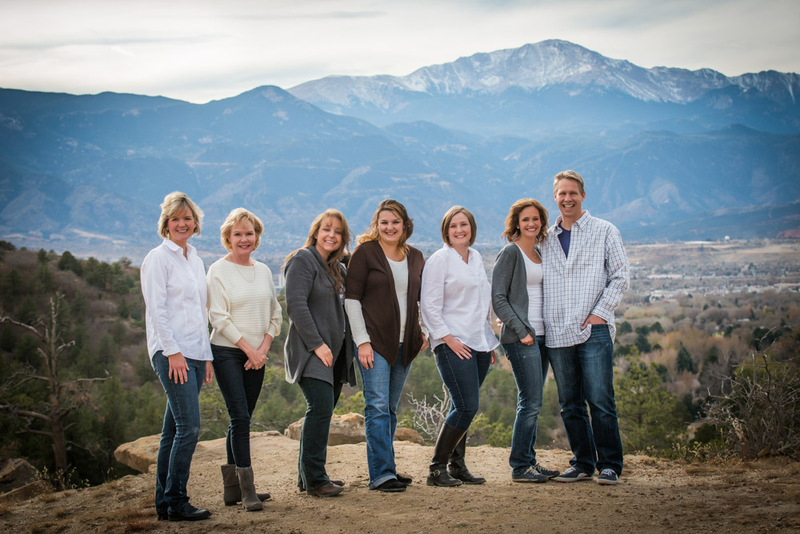 Dr. Michael D. Wonnacott and the entire team at our Colorado Springs, Colorado dental practice are committed to providing the highest quality in family and cosmetic dentistry. Our hygineists are thorough and gentle, and they're as compassionate as they are skilled. Dr. Wonnacott himself is part dentist, part artist. He performs only the highest quality work, and makes his own crowns in order to do so. Because he knows the quality of the materials and his workmanship, he guarantees his restorations. Gleneagle Dental proudly serves the Colorado Springs, Tri-Lakes, Flying Horse, and Jackson Creek area. Leveraging today's latest technology and with years of training, Colorado Springs dentist Dr. Michael D. Wonnacott can create results that change how you look and feel. In addition, our friendly staff ensures your visit to the dentist is affordable and comfortable. If you are searching for family or costmetic dentists in Colorado Springs or Monument, look no further-- contact us today at (719) 488-2222. We invite you to look around our site to learn more about Dr. Michael D. Wonnacott and our Colorado Springs dental practice to see how we can be an integral part of your dental care. We know that the first step towards a beautiful smile begins with selecting a Colorado Springs dentist that you can rely on. Don't hesitate to give us a call if you have any questions, or if you would like to schedule an appointment.